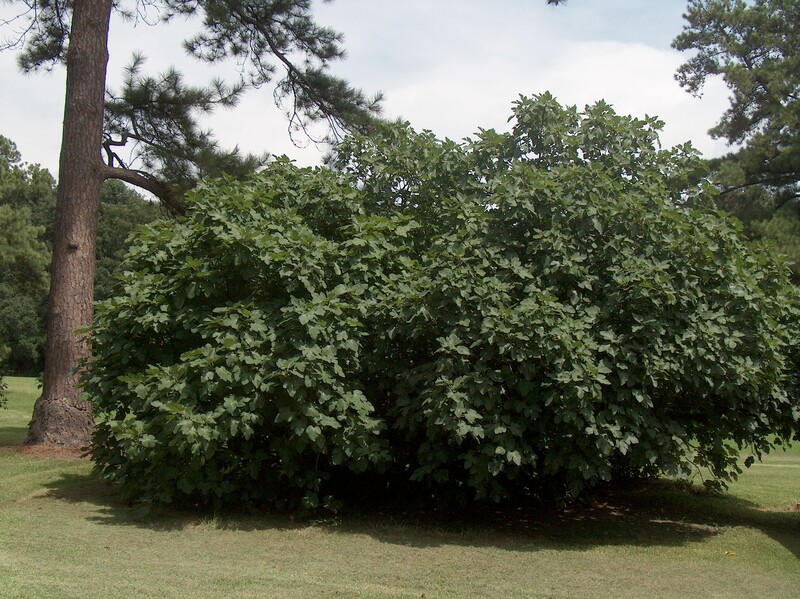 Comments: The highest quality and most widely grown fig in the South. A mature tree will produce fruit of ample quantity for a family, with some to share. It is used for making preserves which are relished by many people. A number of other cultivars are available with fruit colors ranging from green, to yellow, to brown and to purple, but none seem to have the quality of the celeste variety.